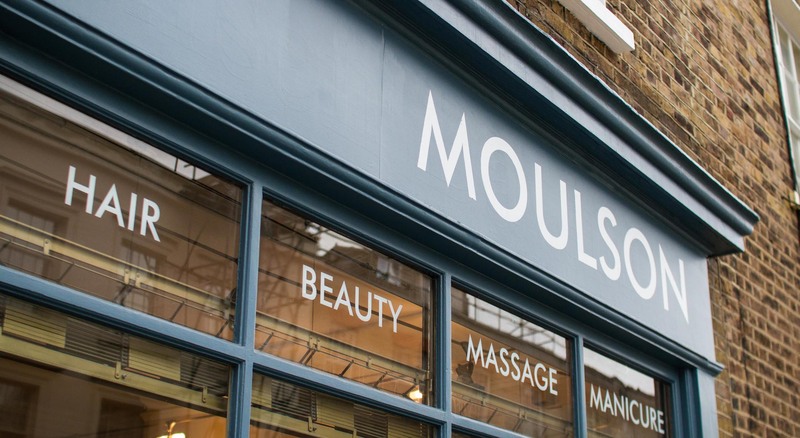 A bespoke hair, beauty and massage experience.  At Moulson Hair and Beauty our clients come first. 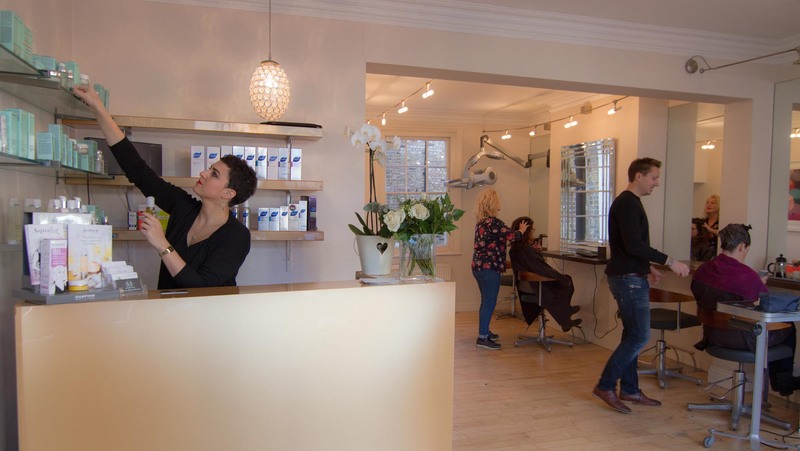 Our collaborative international team of experienced stylists and beauty therapists provide a personalised bespoke service. 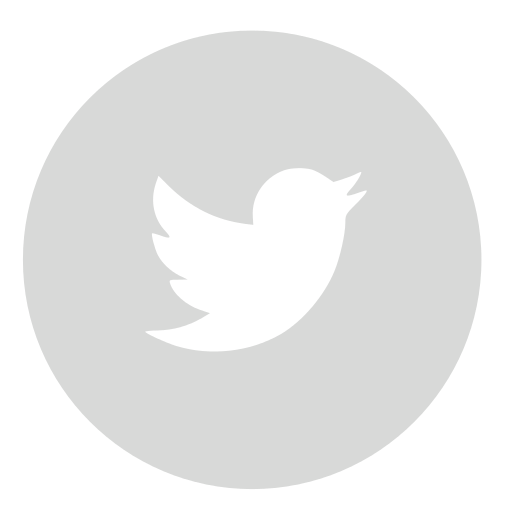 Our team work with you, listen to your requirements and give you their expert advice. A creative environment for enhancing your look, and transforming with superb cutting and colour. Our experienced talented therapists work their magic providing luxurious pampering facials with top brand beauty products for all skin types. 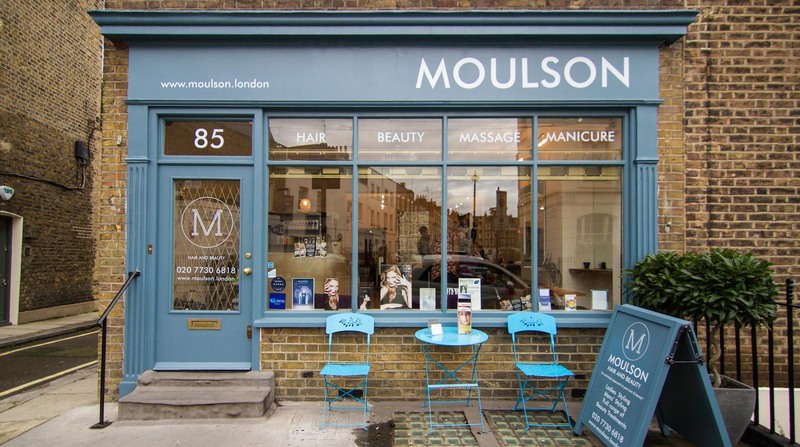 Our friendly and relaxed salon is a haven just a few minutes from the bustle of Sloane Square. Nestled between Chelsea and Belgravia. No more than a few minutes walk from London’s chic shopping destination. Our mission is to pamper you and provide an intimate, uplifting experience. We go the extra mile to meet your individual needs. All our appointments start with a free consultation. In a boutique style friendly atmosphere, we deliver a luxurious bespoke service. Book an appointment and let us take care of you. 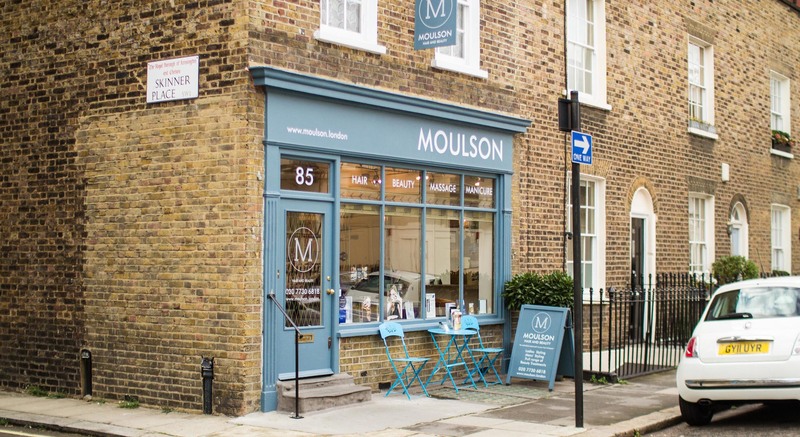 With extensive experience Lorraine Moulson works to provide an individual, tailor made service that captures the essence of you through her creativity by combining classical and latest trends. Creating a style to emphasise the natural beauty of your hair and image. 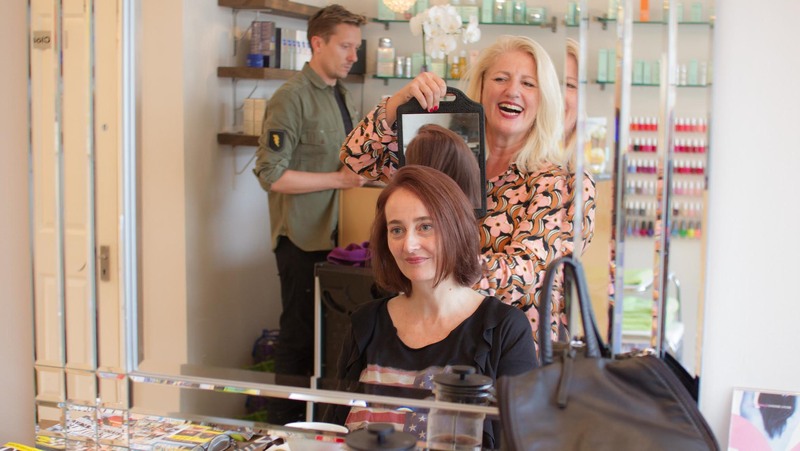 She prides herself on caring for your hair whilst giving a lasting look and fabulous colour. Skin treatments tailored to take care of all your emotional and physical needs. 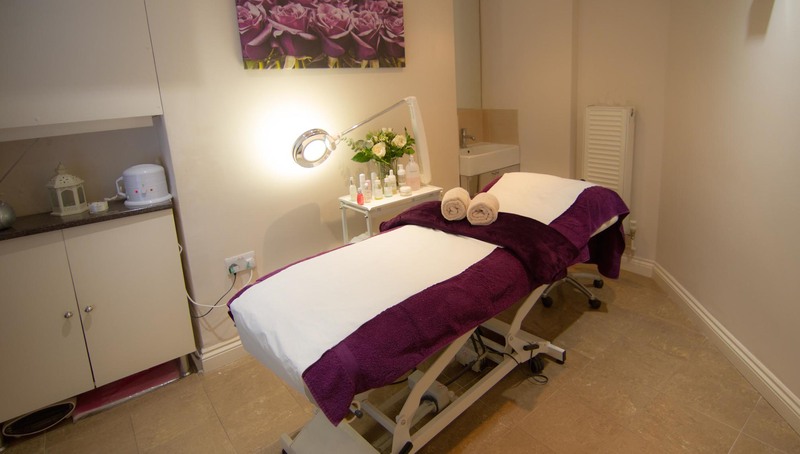 Magda Jozefska our highly qualified beauty therapist has a firmly established clientele and a reputation for skincare excellence; she is renowned for her magic hands and has created her own facial technique. Her luxurious bespoke facials combining Darphin products will leave your skin feeling rejuvenated. 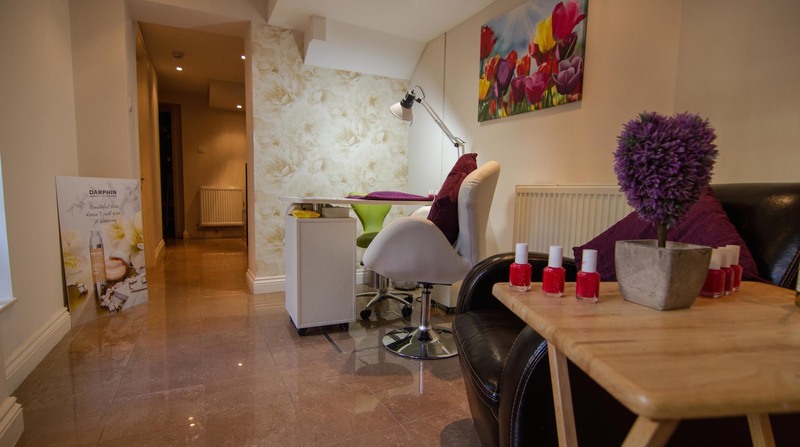 All beauty treatments are provided by our amazing team of therapists. Providing waxing with Lycon hot wax, manicures and pedicures with Essie and long lasting nails with Shellac, and hair laser removal. Relieve your aches and pains. Reduce stress and gain a boost in energy. Our highly experienced massage and beauty therapist, Monique, provides all massage types; deep muscle work, Swedish massage, pressure point stimulation, lymphatic drainage, and aromatherapy. All tailored to your individual needs. Available Tuesday and Friday by appointment, she also provides therapeutic holistic treatments, including Reiki and reflexology.